I had the lovely opportunity of doing a Beauty Portrait Session with my friend Kasia. She is originally from Poland but is living in California now. She is so sweet and beautiful–we had a great time! She brought a bunch of different clothes to change up her look. The location was a garden in Palo Alto–absolutely beautiful garden and great location for a beauty or senior shoot, that’s for sure! Here’s some of my favorite portraits of Kasia! When you book your session this month, you get a free CD! Also, you may have received a $25 gift voucher towards your portrait order from one of my Senior Spokes-models. 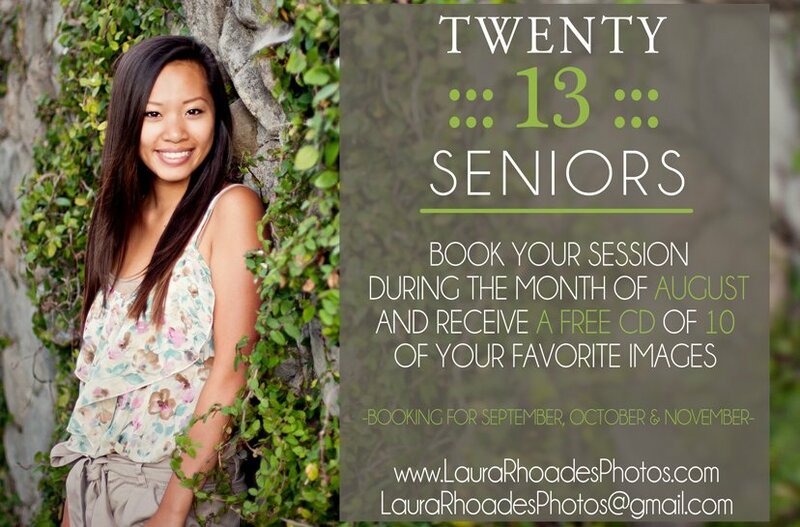 If not, check out the “Seniors 2013” button above for the gift voucher and all the details about getting your senior portraits done with me! 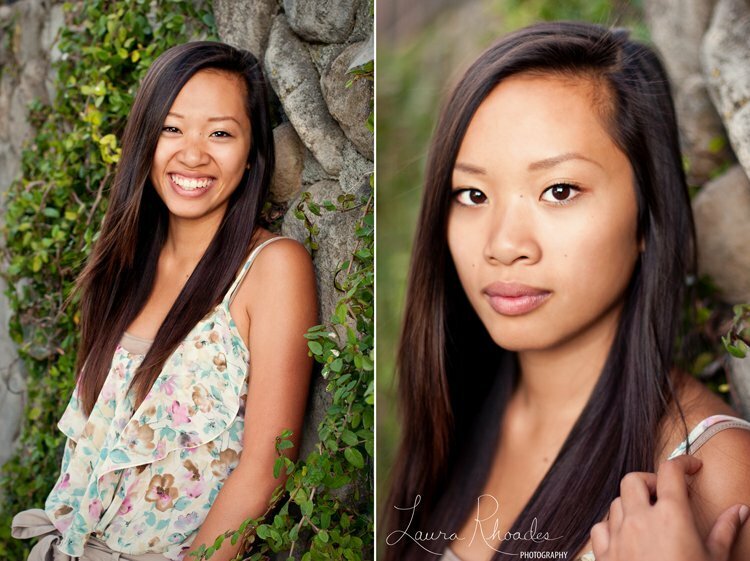 Meet Eugenia, my first 2013 Senior Spokesmodel! She is with The King’s Academy’s graduating class of 2013. For more information on getting your portraits done, click the button above that says “Seniors 2013”. My Prints are for Sale!